At Chicago Discus, our goal is to provide the finest discus available in the United States. 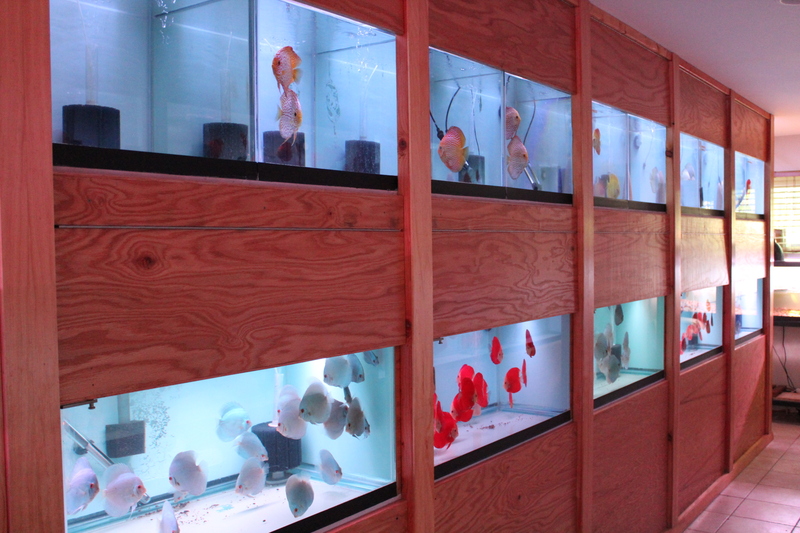 Many of the discus that we sell are born and raised in our modern state-of-the-art hatchery located in Chicago. 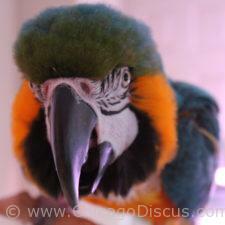 In addition , we are importers of some of the best discus that the world has to offer. At the 2014 North American Discus Association Show in Austin TX, Chicago Discus won 1st and 3rd place in the Spotted Class, and 1st and 2nd place in the Solid Class. And at the 2016 NADA Show in Chicago we won an award in the Albino Class. 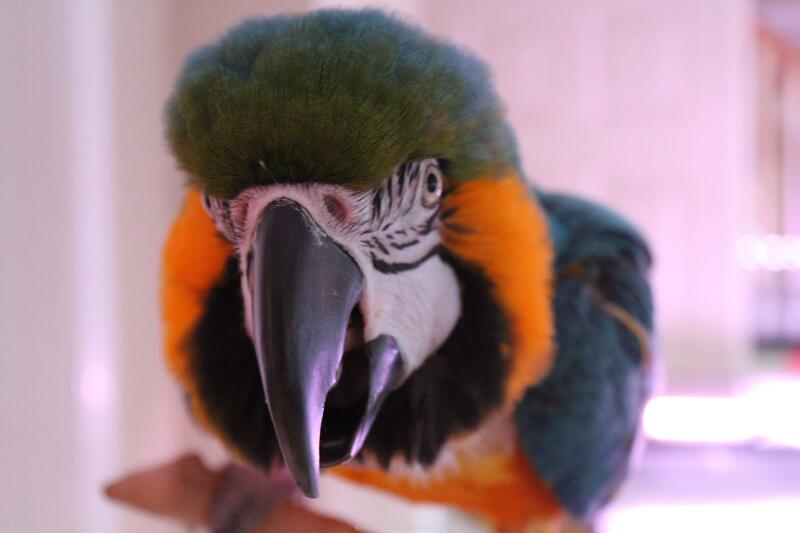 Our breeding pairs are selected from the finest purebred strains. We have a large variety of active breeding pairs, as well as younger discus that we are raising for new breeding stock. We have discus in our hatchery in varying stages of maturity, from fry to adults. 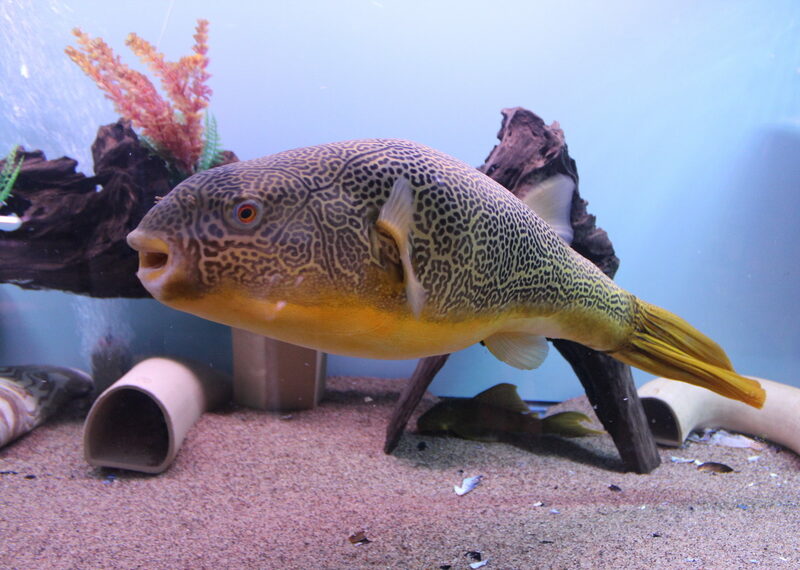 We typically will sell our fish when they reach 2.5-3” in nose-to-tail length. 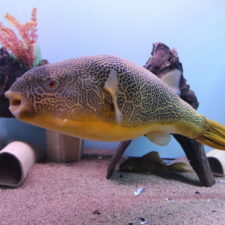 At this size, we have greater confidence that the fish that you purchase will be thriving and healthy. As time has gone on, we have gotten away from breeding so now we import exclusively. That way we can continuously bring in new discus of all sizes to offer you. When our discus pair up in the tanks, we sell them as possible or proven pairs. Chicago Discus will ship your discus anywhere in the US and US territories that can be reached by Fedex priority overnight delivery. And we guarantee your discus will arrive live and healthy. Josie is the founder and president of Chicago Discus. 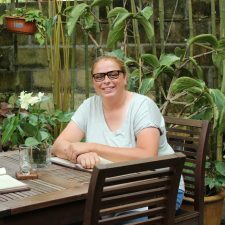 A hobbyist and discus enthusiast for many years, she decided to take her love of discus to the public in 2010. After planning and building the hatchery, she and Miranda, her business partner established Chicago Discus in 2012. 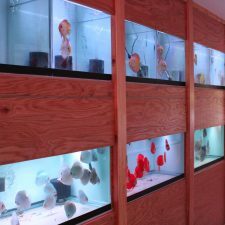 Besides breeding and caring for the discus, Josie is constantly inventing new and better ways of taking handling the many facets of aquarium culture. Josie is the face of Chicago Discus, and has been invited throughout the country to speak on discus culture and care. 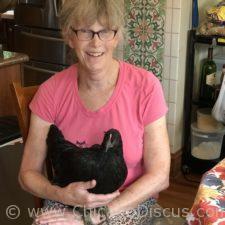 Miranda (seen here with Susie) is a PhD biochemist by training and the vice president of Chicago Discus. Along with Josie, she helped establish Chicago Discus. 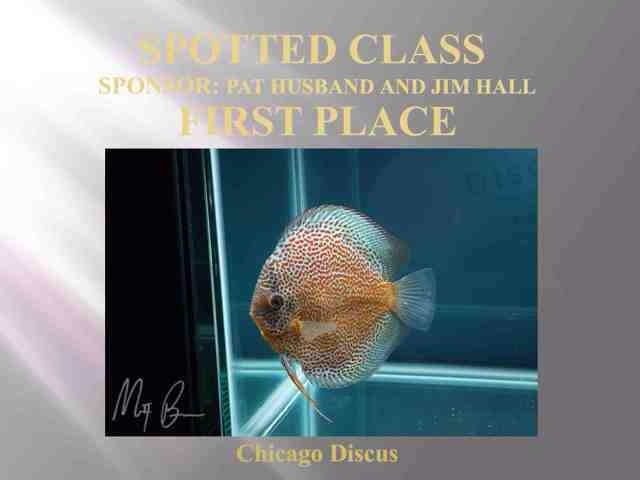 As a scientist, with dozens of patents, she is very interested in the health and nutrition of the discus that are raised in the Chicago Discus hatchery. She manages many behind-the-scenes operations, such as our mini water purification plant and our medical laboratory. Miranda is our customer service representative, and chances are if you order from Chicago Discus, you will be speaking or emailing with her. Sky and Petri are our unofficial ambassadors of good will. Chances are when you visit us at Chicago Discus you will be greeted by a “Hello” or “Hi” coming out of nowhere. That is probably Petri swinging away on her little swing, and hiding in the background. After a while they will come out and ask for attention. “Asking” consists of a series of deafening screams, and amounts to them demanding “pay attention or else.” They are our buddies and keep all the discus company during the day. Sky loves to sing and dance (and play with the computer, click here to see a video of Sky at the computer).